Yay! I can’t believe we are at day 2 already! I’m so excited to share with you who has graciously contributed a gift for all of my sweet friends to win. 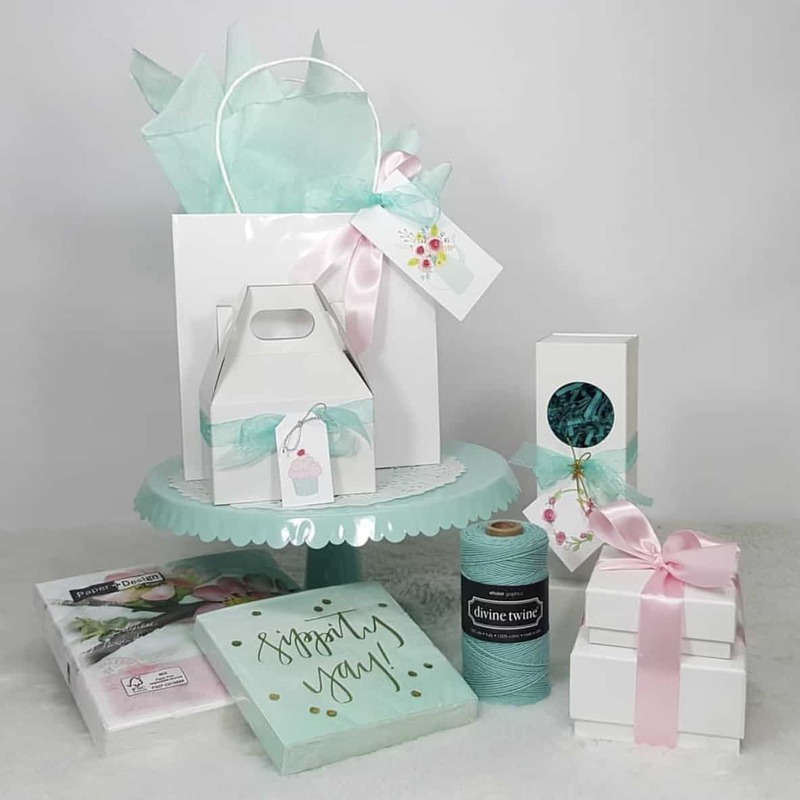 This local business has been a go-to place for me for all things packaging when it comes to the pretty little boxes and bags I use to put the overall “Cake Mama” look together. 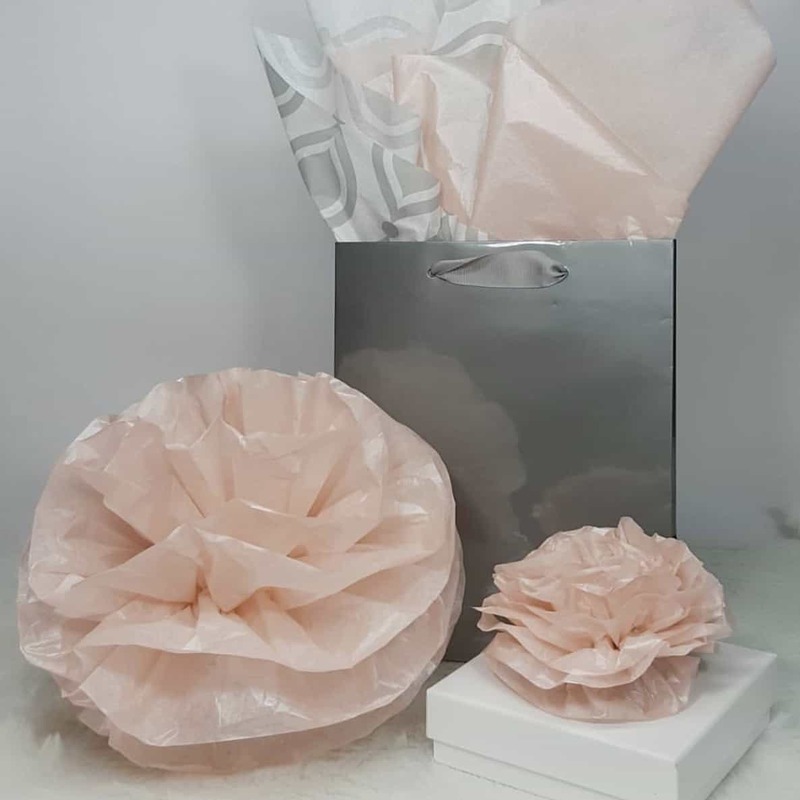 Their incredibly knowledgeable staff can help you solve any packaging challenge you may have and do it with the utmost thoughtfulness and creativity – it really blows my mind every time I go in there with an idea! They also gave me my first start at a pop-up shop two Mother’s Days ago, when my littlest was still really really little and it was such a fun experience that led me to building up the confidence to apply for markets that you’ll see me at in the coming months! This amazing company is ESSENTIAL PACKAGING! Yay! 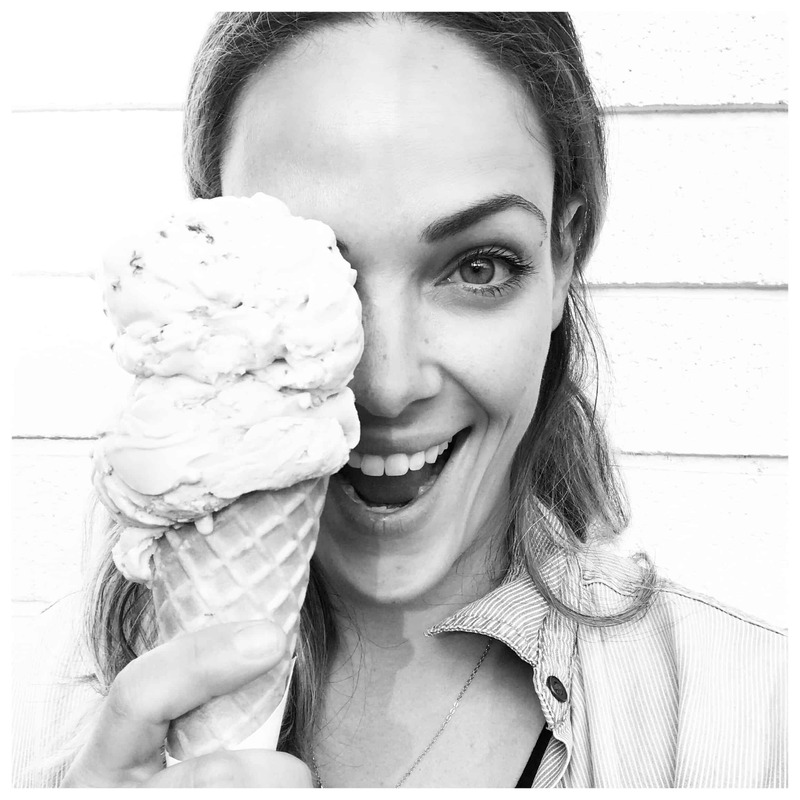 AND today I’m giving away a $25 gift certificate to shop at their amazing store! By the way, have you BEEN to their store? It’s packaging heaven. 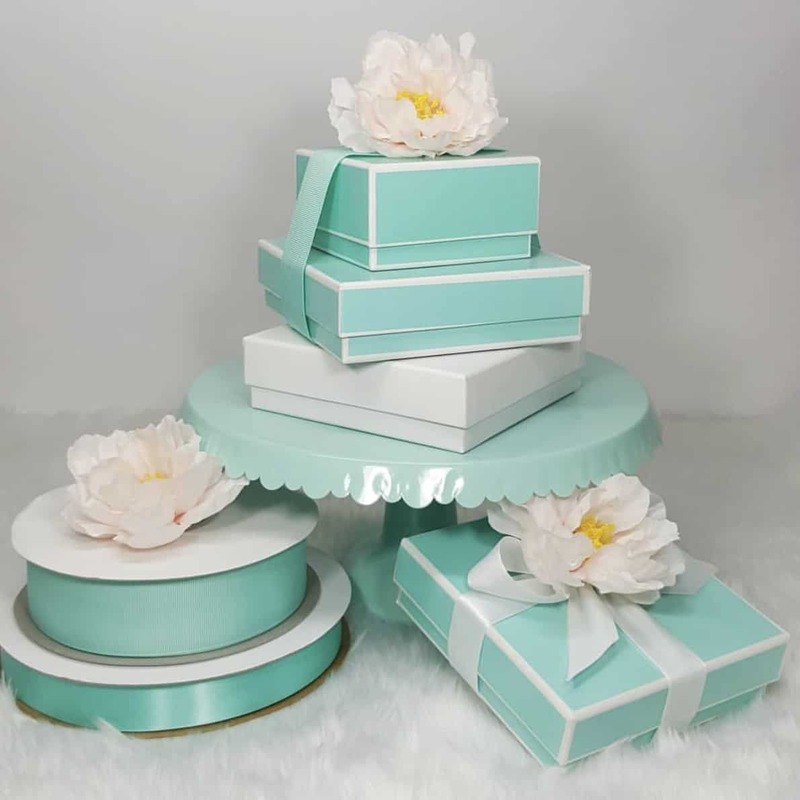 They not only carry nearly every box in every size and style, but ribbons, tissue and crepe paper, confectionary boxes, baking boxes, and did I mention RIBBON! The completely satisfying wall of rainbow arranged ribbon….its the stuff OCD dreams are made of LOL! AAAAND if that wasn’t enough, they also carry some local shop wares and host workshops! It can really be a one-stop shop when you think about it LOL. They’ve also started up a blog that you can follow along here! Tag a friend in the comments for extra entries! Winner will be drawn at random by 10pm on October 7, 2017. That’s it sweet friends! Good Luck!! « Happy Birthday Cake Mama! Thank you so much Jzabela for including us in this fabulous 5 Days of Giveaway! It’s been so fun getting to known you and we really enjoy when you come by and visit us (kinda wish we had a couch so we could sit and chat but oh well) Congrats on your anniversary and website relaunch, which looks amazing!! Thank you so much for being a part of it!! I agree, there aren’t enough hours in the day when I come to visit, we could chat forever!